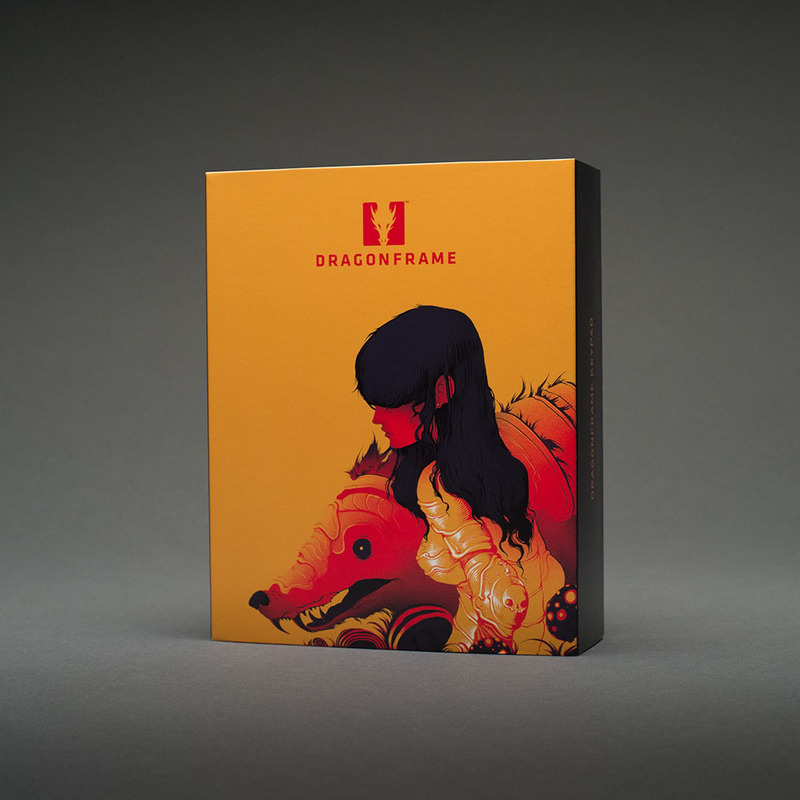 Dragonframe 4 incorporates years of feedback from industry animators, camera technicians, directors and producers. Use our License Lookup to find if your license is eligible for upgrade. Use our License Lookup to learn if your license is eligible for upgrade. NOTE: This is the software upgrade only. 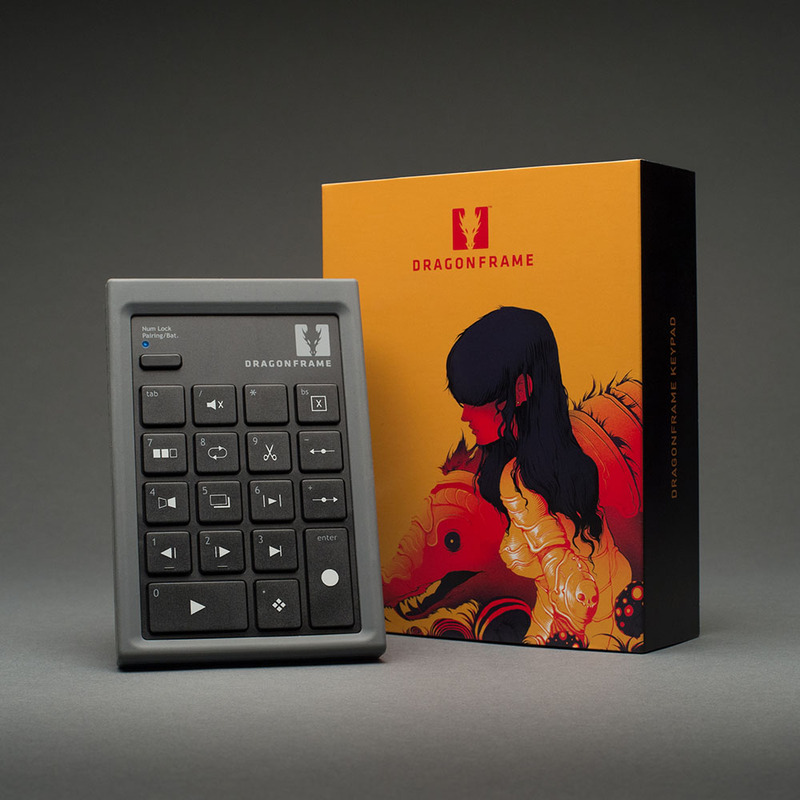 To bundle the upgrade with our new Bluetooth Controller, please visit DF4 Upgrade + BT Keypad.